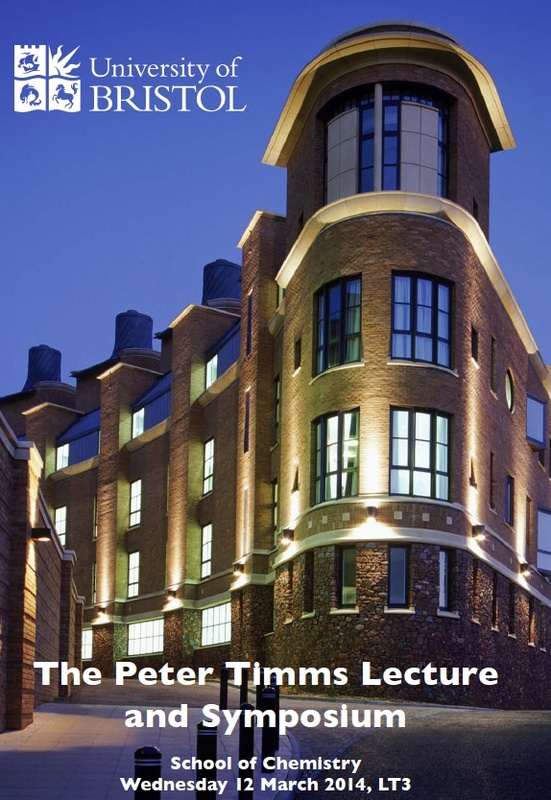 We had the pleasure of having a great line-up of speakers for the Peter Timms Symposium (named after the late Peter Timms, a pioneering chemist and the perfect gentleman!). Arne (Thomas), Alex (from the FRG), Zac (Hudson, from the Manners Group) gave excellent lectures. The 2014 Timms Lecture was then given by Prof Craig Hawker (UCSB) – an exciting overview of some of the activities from his research laboratories. It was then our pleasure to have Liz Timms, Peter’s wife, hand over the Timms award to Craig. The day was wrapped up with a wine reception! Thanks to all who were involved and helped to make it such a successful day! 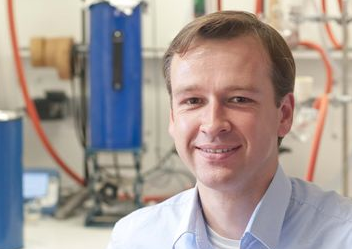 Arne, one of the keynote speakers at the School of Chemistry’s Timms Symposium, is visiting the Faul Research Group today (Tuesday, 11th of March). Arne, who is based at the Technical University in Berlin, Germany, is spending the day talking to various FRG group members about their research. Alex Bell, from the FRG, is also speaking at the Timms Symposium, talking about some of his exciting work on tetra(aniline)-graphene composites!